Up close and personal shots of teeny, tiny things! 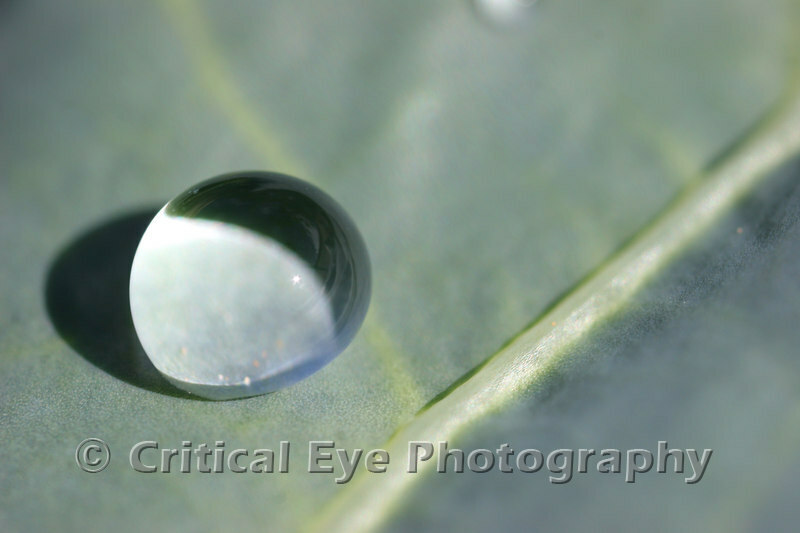 A single drop of rain on a broccoli leaf. Why a cold taste will become dull, I clearly put a lot of sugar, only to feel a little bit of sweet, have a way?